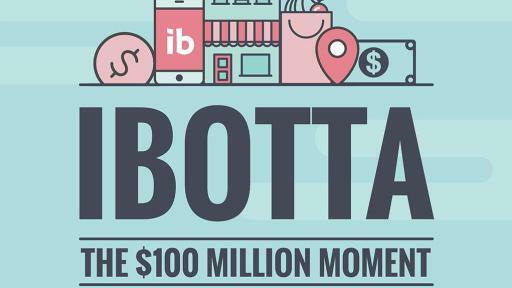 Ibotta, the leading mobile shopping app that pays consumers cash back on their everyday purchases, today announced the findings of its “$100M Cash Back” shopper analysis to celebrate delivering more than $100 million in cash-back savings to its users since launching in 2012. After analyzing a sample of more than 50 million item-level receipts submitted by its users, Ibotta determined when and where to find the best prices on staple grocery items, how millennial shopping habits have evolved, and which American cities spend the most on store-bought items ranging from beauty products to ice cream. Grocery shopping is a weekly chore for households across the U.S. According to the Food Marketing Institute, households are now more evenly splitting their grocery shopping responsibilities, with each shopper now accounting for a smaller portion of grocery store trips and spending. While shopping duties have become more equitable, trips to the grocery store have also become more frequent, with individual shoppers now making approximately 1.5 trips to the grocery store per week. 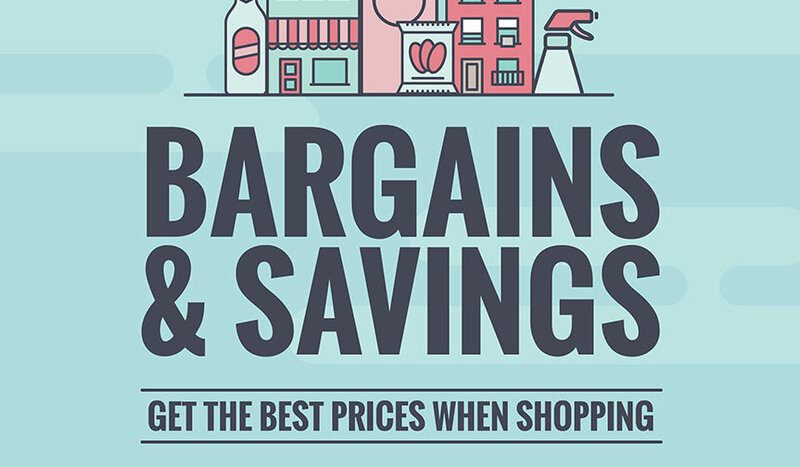 To cut down on the time and costs associated with more frequent shopping, Ibotta identified the best and worst times to save on certain products to help increase shopper efficiency when it comes to buying staple items. Ibotta found that the grocery bill is highest on weekends, which also doubles as the most popular time to shop. When stocking up for a weekend bash, Mondays and Tuesdays are the best times to save on beer and wine, giving shoppers a nine percent and six percent discount, respectively, over purchasing on a Saturday. 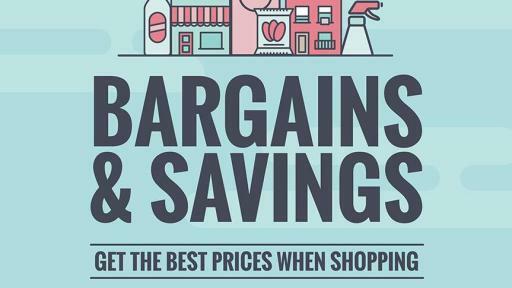 And it was the non-grocery and liquor stores that offered the best deals —Walmart ($7.75) and Target ($8.11) offer the cheapest 6-packs of beer, while Walgreens ($9.23), Walmart ($9.39) and Sam’s Club ($9.61) offer the best deals on wine. With summer in full-swing, ice cream is practically a household essential, and by buying on Mondays, shoppers can save nine percent more than if they were to purchase on a Sunday. Dollar stores, like Dollar General ($3.01) and Family Dollar ($3.26), are the go-to places to get the best bang for your buck when looking for a cold, creamy treat. For those looking for more natural desserts this summer, such as watermelon and strawberries, Wednesdays offer the best deals on produce, while shopping at regional retailers like Food4Less or Albertsons can add to the savings. 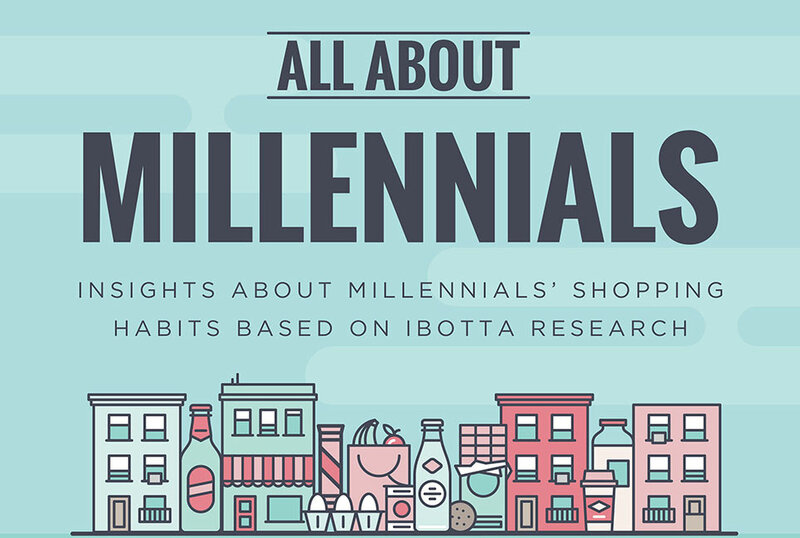 Ibotta’s shopper insights showed that millennials are still using 20 percent fewer coupons than Gen-X since 2012, and took advantage of seven percent fewer in-store discounts. 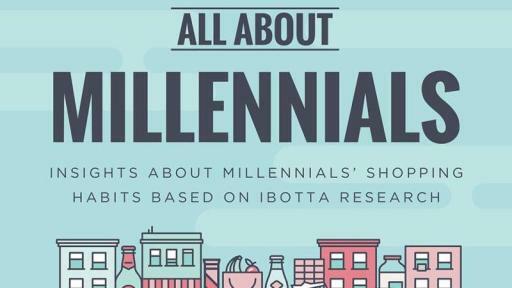 This despite the fact that millennials comprise nearly 60 percent of Ibotta’s user base, up from 40 percent two years ago. Millennial shoppers also have 11 percent smaller basket sizes than their Gen-X counterparts. Ibotta researchers found that, despite smaller basket sizes, millennials shopped at natural grocery stores, which can be pricier than other chain alternatives, 56 percent more than non-millennials (stores such as Whole Foods and Sprouts). They were also 27 percent more likely to shop at Target than all other age groups. Otherwise, millennials are spending their money where you might expect, out-indexing other generations at beauty stores, nutrition stores, movie theaters, convenience stores and apparel stores. And despite the fact that dollar stores offer some of the best deals on non-food items, like sunscreen, cleaning and beauty products, they are among the list of places where millennials are shopping least, along with pharmacies, arts & crafts stores, footwear stores, and home improvement stores. Who buys the most beer? 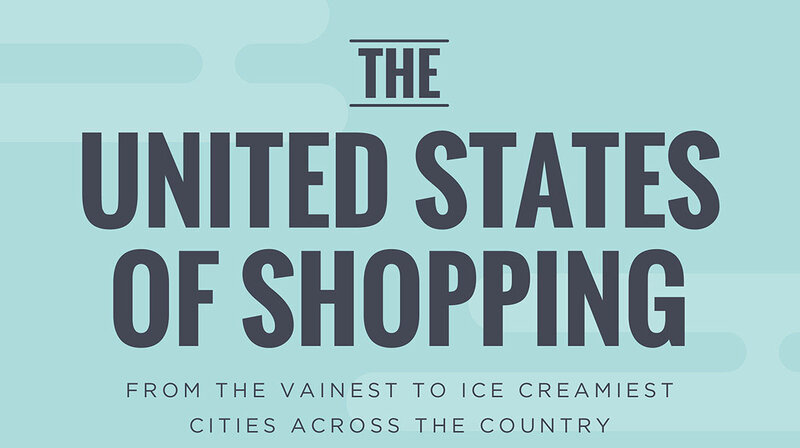 Ibotta analyzed regional shopping trends over the last three years to identify which U.S. cities spent the most money on certain itemized products, such as alcohol, cleaning supplies, and health food. It’s well-known that there are disparities across the country when it comes to preferences for food, but when it comes to alcohol, the booziest city based on alcohol spending is Tampa Bay, Florida. Americans are trying to get healthier by making more organic decisions and stocking up on produce. In fact, there was an 18 percent increase in produce purchases during Q1 of this year compared with Q1 last year. During that same time, organic purchases increased 44 percent as well, but none more so than in Seattle, which Ibotta has deemed the healthiest city based on its purchase behavior. Topping other category charts with their respective shopping behavior were Los Angeles (Vainest City), Green Bay (Cheesiest City), Kansas City (Snackiest City), Richmond (Ice Creamiest City), and New Orleans (Dirtiest City). 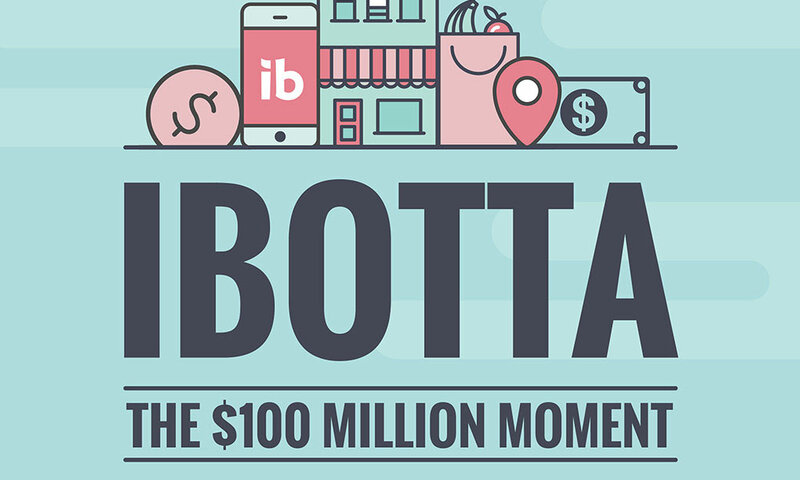 To learn more about Ibotta, its $100-million milestone, and the “$100M Cash Back” data, visit ibotta.com/100Million. Researchers at Ibotta aggregated and anonymized a sample of approximately 50 million item-level receipts submitted by its users over the past three years and then analyzed the average price per item in each category on a weekly basis. Ibotta is the leader in offline performance-based mobile marketing, delivering interactive media content to 18 million+ users before they go shopping. With Ibotta, users are able to engage with the brand, unlock rebates at their favorite stores, and earn cash back for making qualifying in-store purchases. Headquartered in Denver, CO, Ibotta is transforming the consumer shopping experience by making it easy for shoppers to earn cash back on their mobile phones. The company partners with leading brands and retailers to offer cash back on groceries, electronics, clothing, gifts, home and office supplies, and to date has paid out more $100 million in earnings to shoppers. Launched in 2012, Ibotta has more than 18 million downloads and is one of the most frequently used apps in the U.S. For more information, please visit www.ibotta.com.